When you refer a trusted patient to Spectrum, rest assured that they will receive state-of-the-art care from doctors and specialists who truly care. 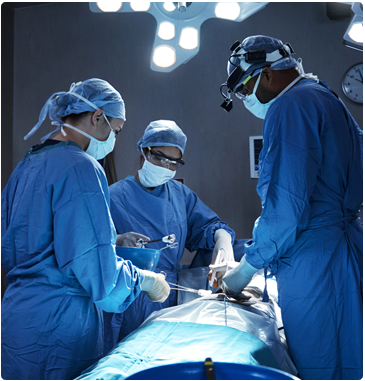 For over 20 years, we have defined excellence in orthopaedic surgery. And, whether your patient requires a traditional procedure or the latest minimally invasive technique, know that we have the expertise to help them. For your convenience, please download our Patient Referral Request form and fax it to us at the number below, or complete the secure interactive referral form below. If you would like to discuss a particular patient before referring them to us, please do not hesitate to call.